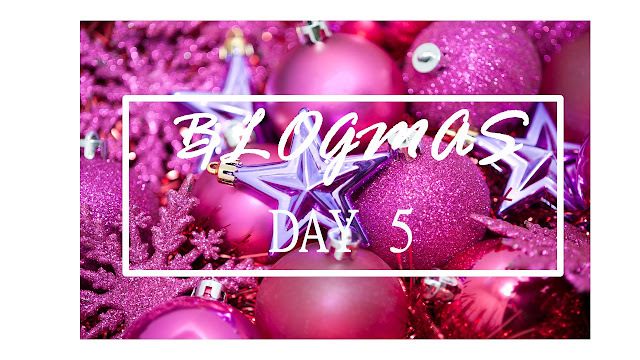 Hey guys I decided to commit to Blogmas, which means I will be blogging everyday for the month of December leading up to Christmas. I know its a challenge but I am willing to commit to it. With that being said , a lot of my content will be a variety of holiday theme goodies. I am also going to try and incorporate vlogging into Blogmas. 1. What is your favorite Christmas film ? Probably This Christmas , I love how its so family oriented and chill. 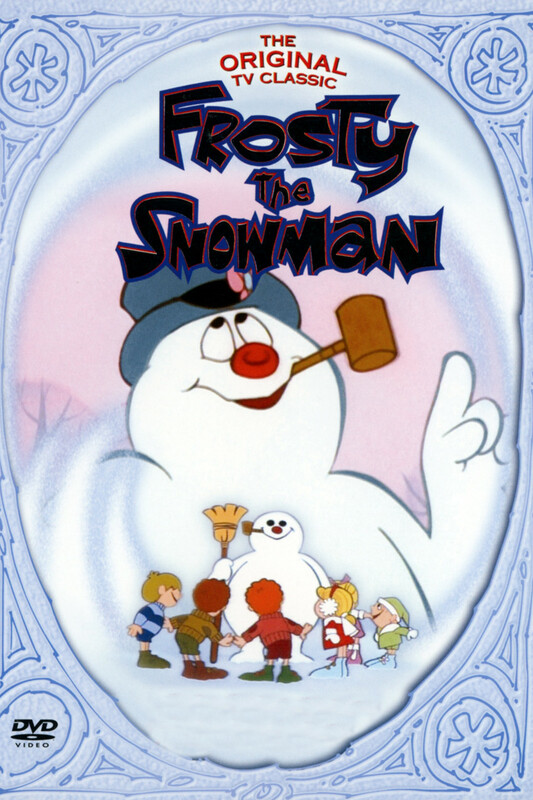 And I love the different Christmas cartoons . Growing up I did have a white Christmas , I remember living in Virginia at the time and it was really pretty. Now that I live in a much warmer climate , we normally see just the snow flurries which is pretty awesome as well. At home with my family. When we lived closer to my family we would visit either the day of or after Christmas. 4. What is your favorite Christmas song ? Its so hard to decide but I love The Temptations holiday album and The Ojays holiday album. I know the question is songs but I love these two albums. When I was younger we were allowed to open one present on Christmas Eve . As I got older we wait an open all of our gifts the morning of. Because normally the gifts are never under the tree. 7. What holiday traditions are you looking forward to most this year ? Having a gingerbread decorating house contest to see who comes up with the best house. Cooking are traditional Christmas Eve dinner. And wearing our Christmas onesies. I am honestly ready to spend some time with them all and enjoy the Christmas festivities. 9. What is your all-time favorite holiday food / sweet treat ? I love peppermint bark , it literally screams Christmas. 10. Be honest : do you like giving gifts or receiving gifts better ? In all honesty , before I knew what the true meaning of Christmas was I loved receiving gifts. Now I love giving gifts , it gives me an excuse to go crazy and buy great stuff for my family . Now the hard part is keeping the gifts a secret because I am so excited to share with them what I got. 11. What is the best Christmas gift you've ever received ? I would have to say all the gifts over the years. 12. What would be your dream place to visit for the holiday season ? I would have to say New York. 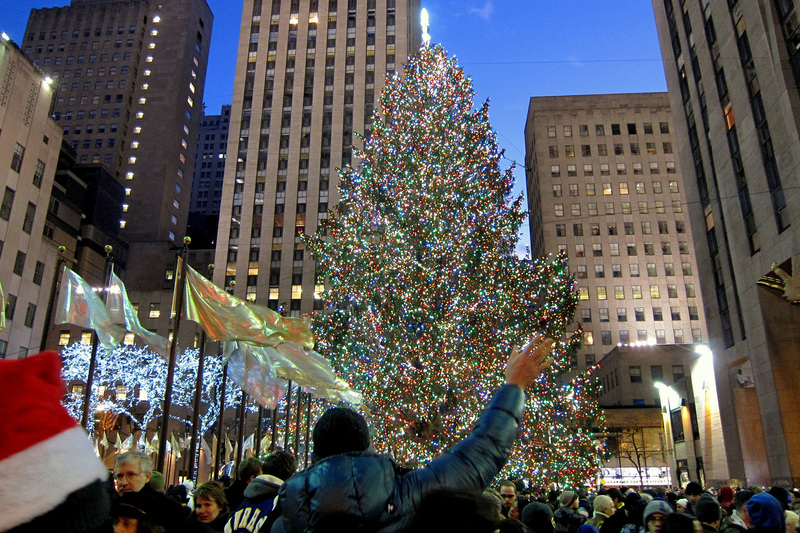 I've always wanted to go to see the Rockefeller Tree and the Macy's Parade. 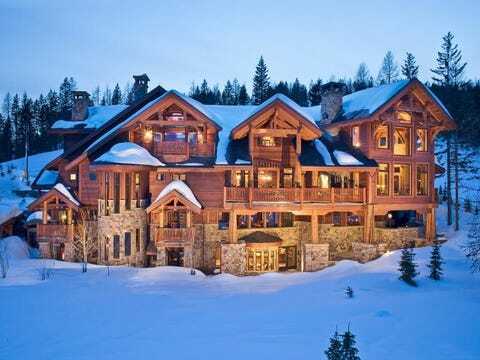 I also would love to go to a cabin somewhere where there is a lot of snow. 13. Are you a pro-present wrapper, or do you fail miserably ? I am a pro now after wrapping presents for the last three years. Waking up and opening up my gifts then picking one gift to take while we traveled to my grandmas house. I love being around family during the holidays and spending time with my cousins. 15. When did you realize the truth about Santa ? We never really believed in Santa Clause but we believed in the Christmas Angel if that makes sense. 16. Do you make New Years Resolutions ? Do you stick to them ? Yes I make resolution I feel like its a habit to do it. Last year I did stick to one resolution which was a year without no heat for my hair and I stuck to it. Now I dont stick to all of them. 17. What makes the holidays special for you ? Being able to relax from school and work and spend quality time with my family. Well that concludes the Christmas tag . Feel free to complete your own Christmas Tag and link them in the comment below.